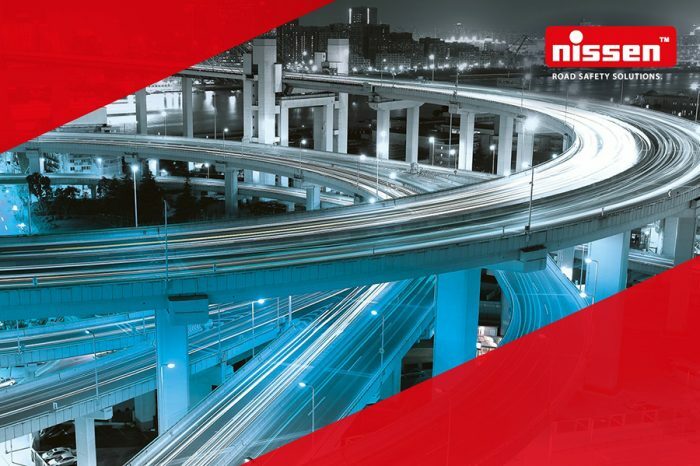 Nissen UK celebrated 100 years of being in business last year. 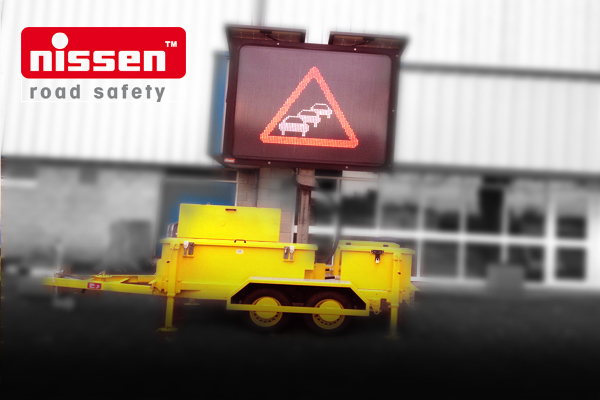 As a specialist and market leader in superior road safety products, Nissen designs, engineers and manufactures all products in Germany. 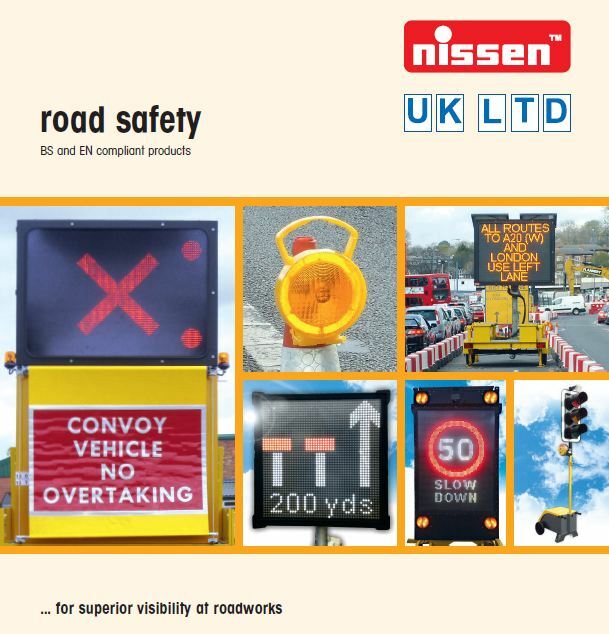 Over the years, Nissen has been working tirelessly with regional and national roads authorities around the world, including the UK, to raise awareness of road safety issues especially in road work zones. 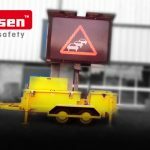 At this year’s Traffex in Birmingham, Nissen will launch series of innovative and high quality road safety products including a range of Variable Message Signs, New Light Arrows, and portable traffic lights. 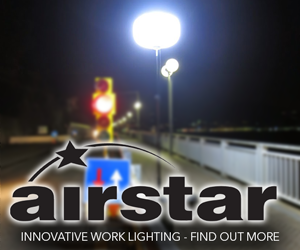 We feel that our exhibition stand will have a product of interest for every visitor. 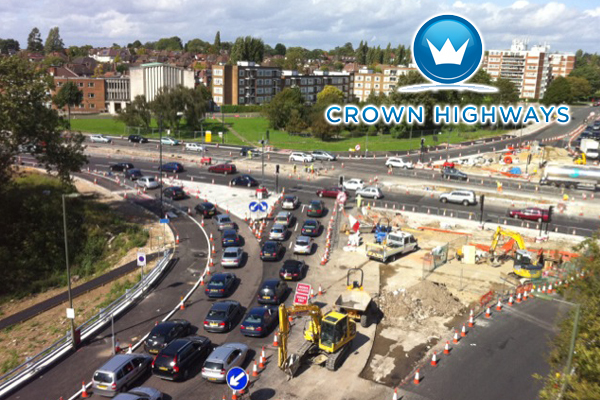 It would be an ideal opportunity for us meet our existing and potential customers. 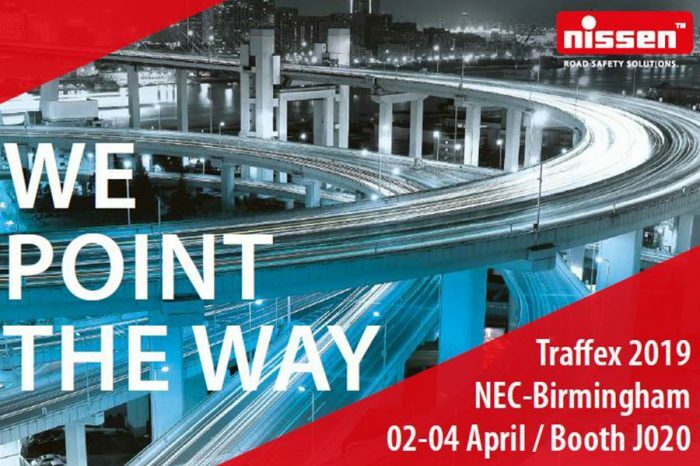 With this, Nissen warmly invites you to our stand D40 at Traffex 2015 in Birmingham to meet our team and to discuss your specific product requirements.